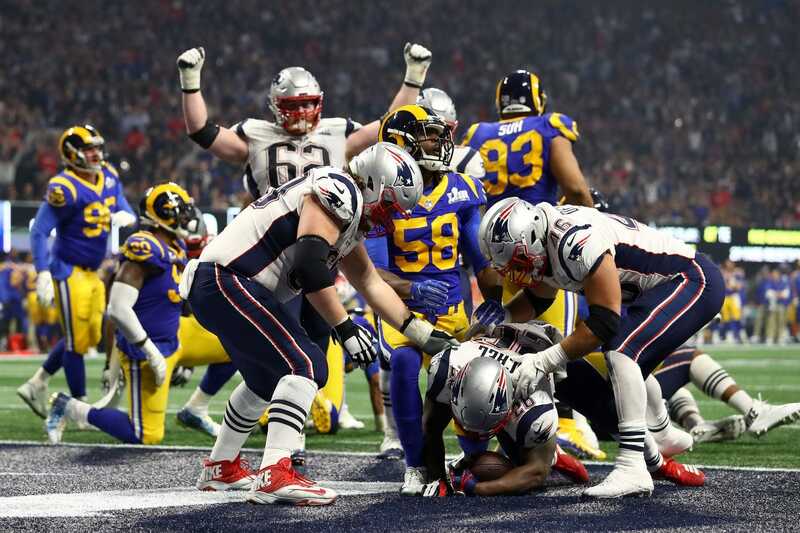 The New England Patriots once again are NFL champions, as they defeated the Los Angeles Rams. Super Bowl LIII though, will go down as one of the most boring, and the lowest scoring Super Bowls in history. But, as always, the entire world was watching, including NBA players, who reacted accordingly. Mason Plumlee Was Traded. Oh, and His SUV Was Broken Into. All Within an Hour.